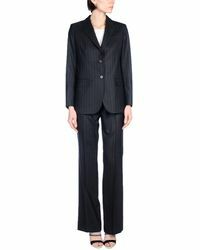 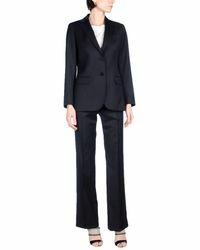 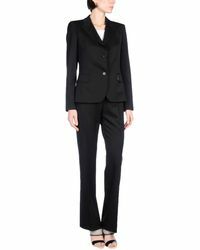 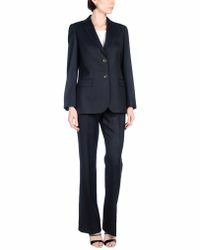 While it had its heyday back in the 80s, Romeo Gigli suits should still be considered a cornerstone in every working woman’s wardrobe. 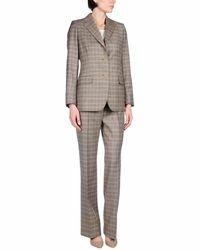 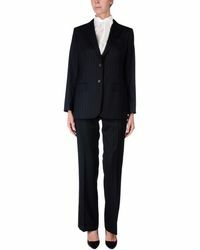 Iconic Italian designer Romeo Gigli now creates suits with softer, feminine silhouettes as opposed to the power suit shape of the 80s. 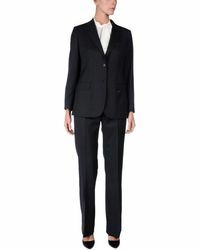 These suits are tailored to perfection from cool-wool and have an elegant, fashion-forward feel to it that let’s everybody in the room know who’s boss.